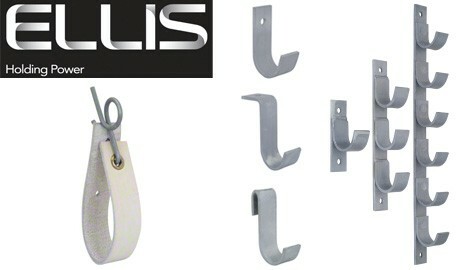 Ellis Patents Cable Hangers, Hanger Hooks and Cable Suspenders used to hang cables onto walls and support structures. Galvanised Mild Steel Cable Hangers used to hang cables onto walls and support structures. For further details on these Cable Hangers from Ellis Patents please download the data sheet below.